entertainment professionals over their lifespan. The Actors Fund is a national human services organization here to meet the needs of our entertainment community. Services include emergency financial assistance, affordable housing, health care and insurance counseling, senior care, & more. 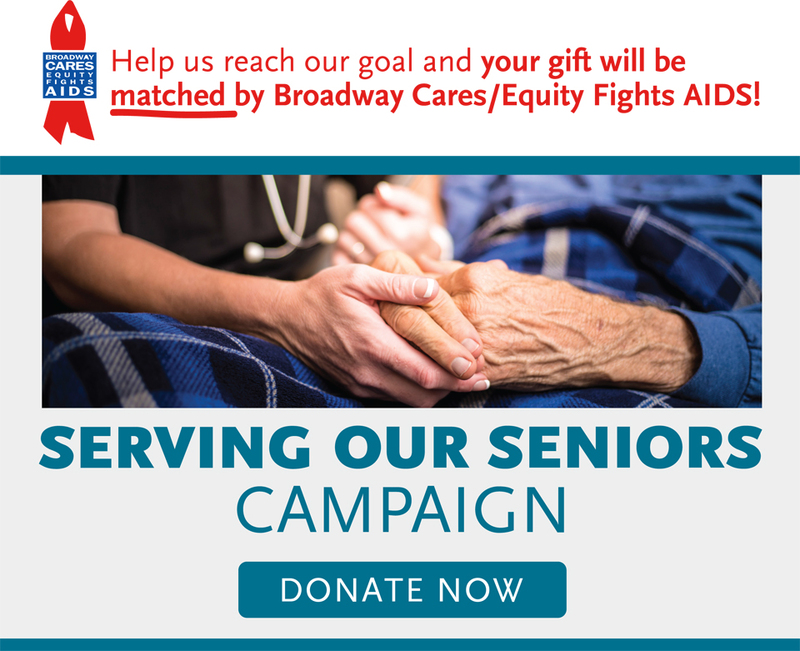 Support The Actors Fund or join as a member to enjoy benefits like access to Broadway house seats. Your generosity will help our community in times of need or crisis. We host special events and performances for our community, ranging from "sneak peak" movie screenings to galas to special performances of Broadway hits.